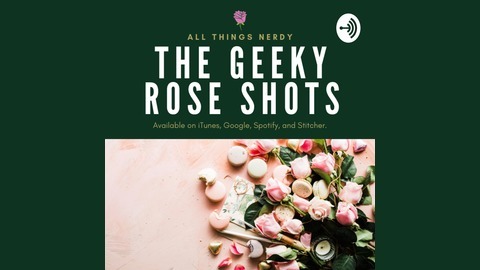 Welcome to The Geeky Rose Shots, where I do mini-reviews and discussions about things I'm watching, listening to, or reading. Where to begin? 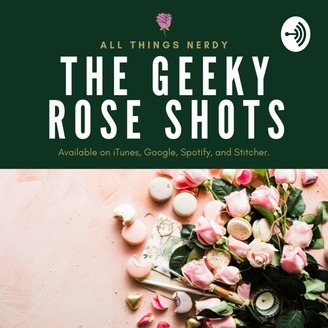 I talk about all the premieres and finales that have happened within the past few weeks, like Game of Thrones, You're the Worst, Crazy Ex-Girlfriend, Fosse/Verdon, The Bold Type, Killing Eve, A Discovery of Witches, and many more! Is It Time For Endgame Yet?